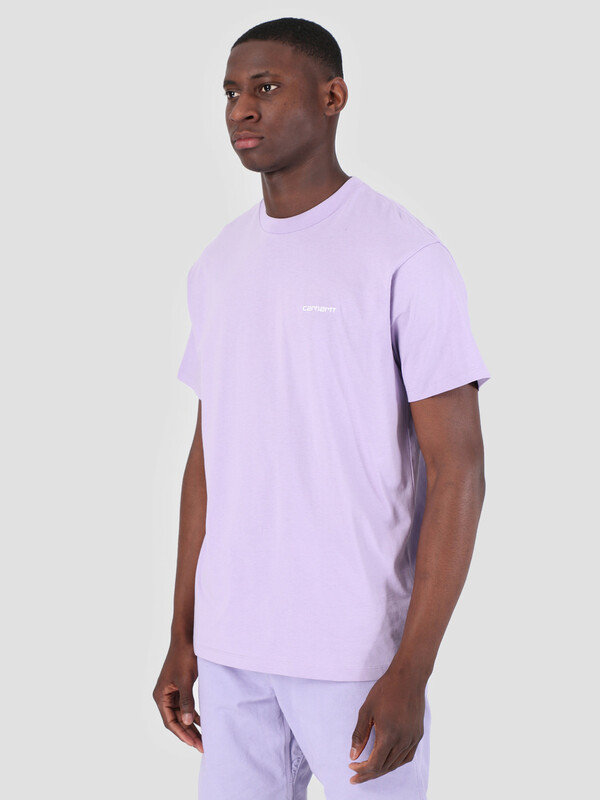 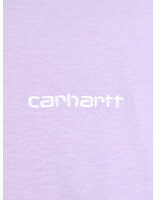 Carhartt WIP Short Sleeve Script Embroidery T-shirt Soft Lavender White. 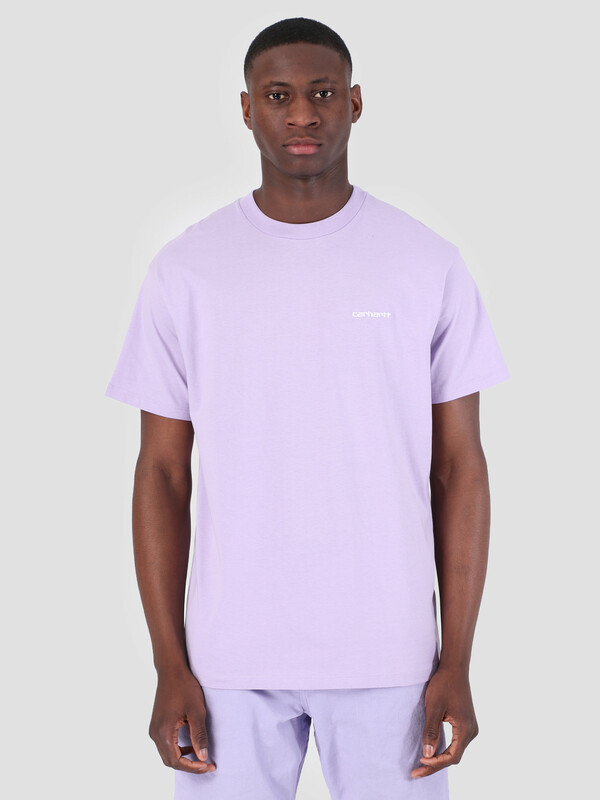 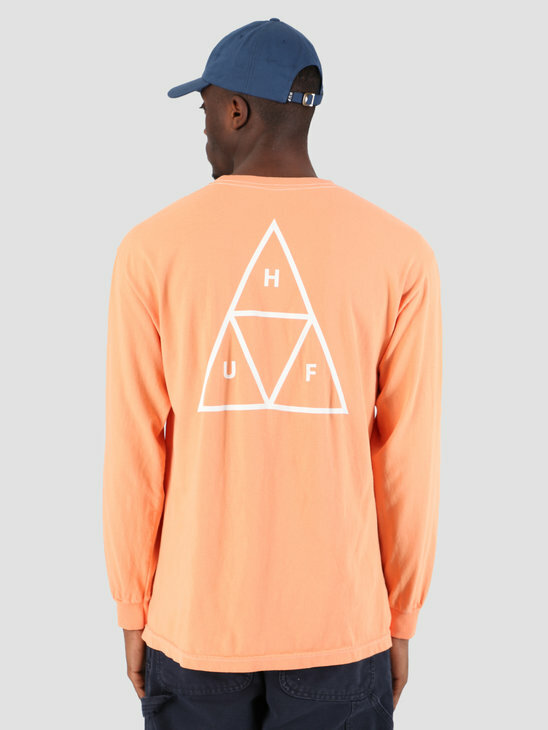 A basic summerly tee by Carhartt WIP. 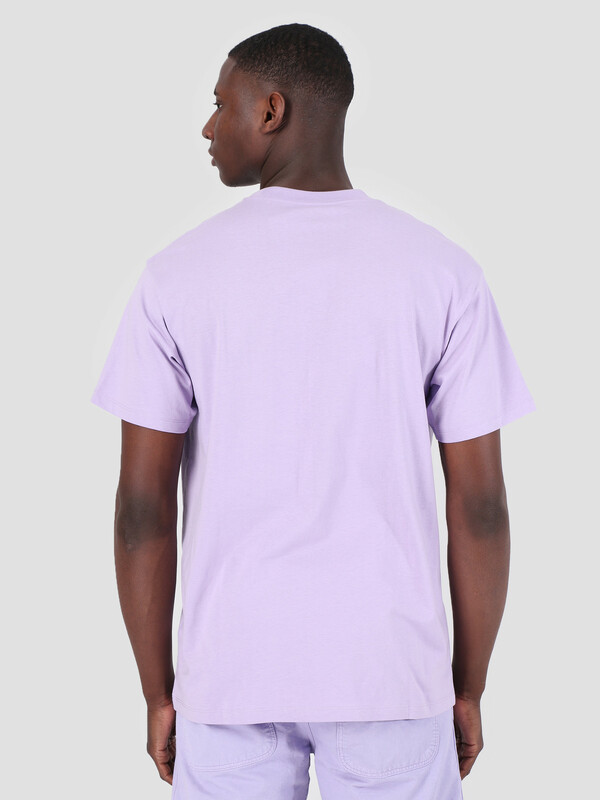 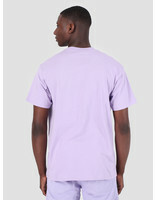 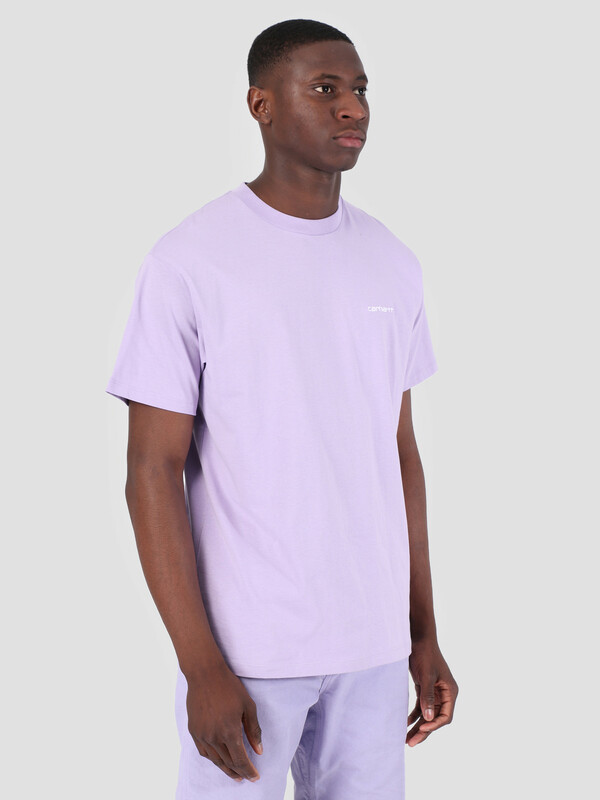 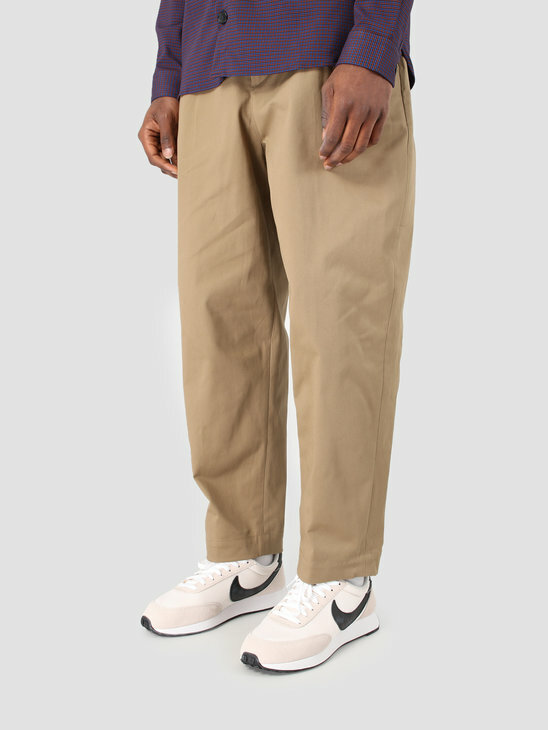 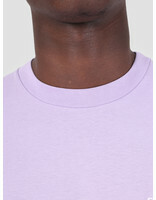 The shirt comes in a light purple color. 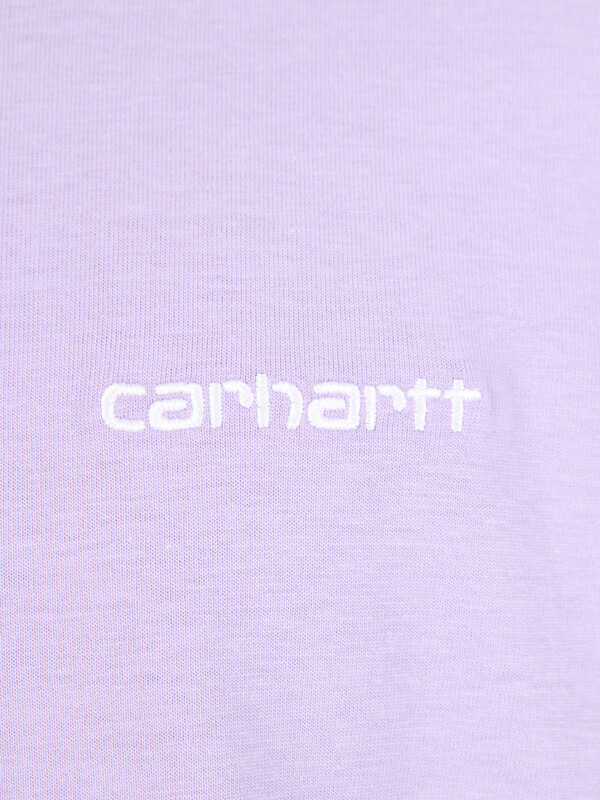 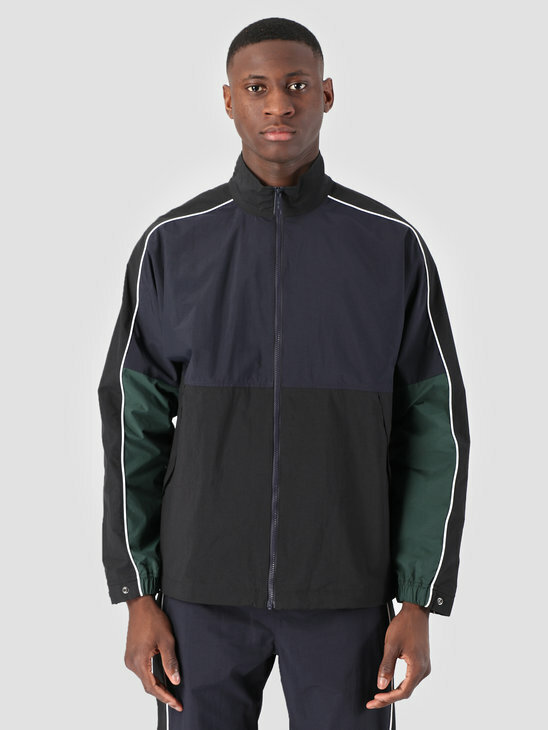 Finished with a Carhartt WIP logo on the left chest. 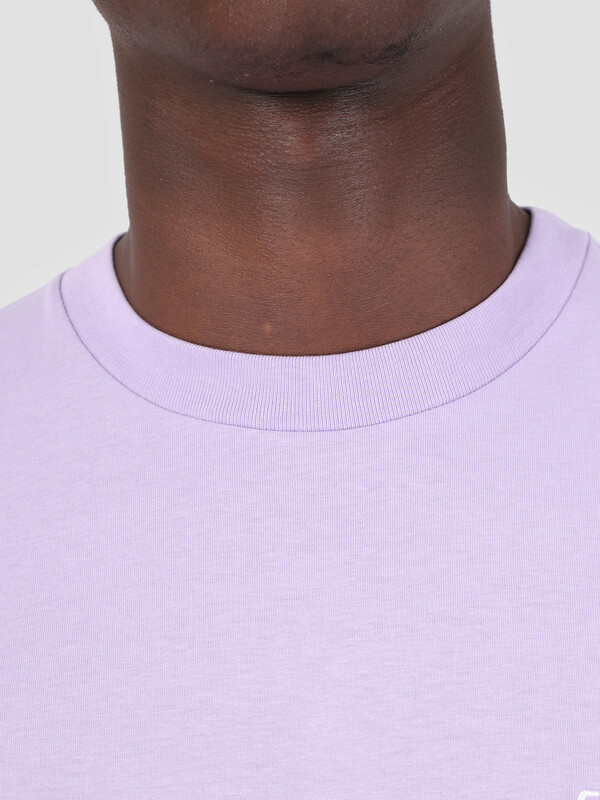 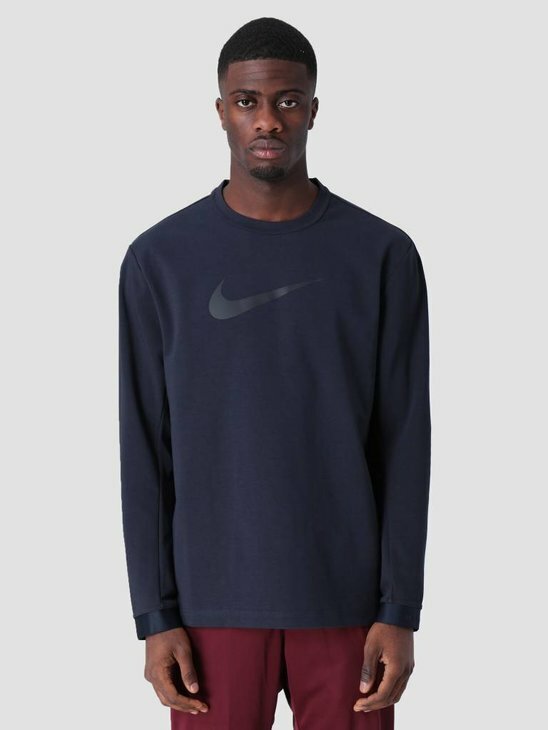 Made of 100% cotton with a regular fit.